Whether you are getting started with WaterFed® or need to update your current setup, financing a WaterFed® system is a great option. Financing is an excellent way to be cash flow positive right away. It allows you to pay for your WFP System while you use it. Applying is free, and there are no obligations. 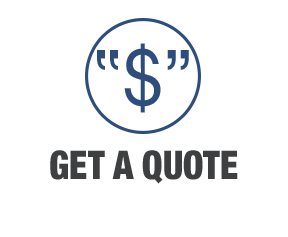 Get a quote from abc for the gear you want. abc offers financing for Water-Fed equipment over $1,000. Send your request to sales@abcwindowsupply.com or fill out the form in the chat box at the bottom of your screen. Not sure what you need? 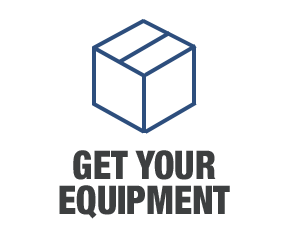 Call us at 800-989-4003 or use the chat box to discuss what equipment would be best for you. Next, apply for financing here. Leaf is usually able to make decisions within a few business days. Note that they are a third party and while they approve most applications, their decisions are outside our control. Once approved, we’ll ship your Water Fed equipment and you can start making money. Financing will allow you to be cash flow positive from day one! Easier on money flow. Keep your money and use it elsewhere. Start making money using your equipment right away! Leasing offers tax benefits. Contact your CPA to discuss how this might help you. 1. Can I finance non-WaterFed® equipment? abc only offers financing on Water Fed purchases of $1,000 or more. 2. Can I use my own financing company? Yes, as long as they pay in guaranteed fund prior to shipment. 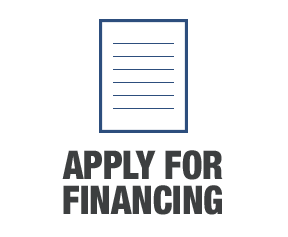 We work with any financing company that is able to do this with the exception of QuickSpark. Email sales@abcwindowsupply.com, click the chat box below, or call us at 800-989-4003.